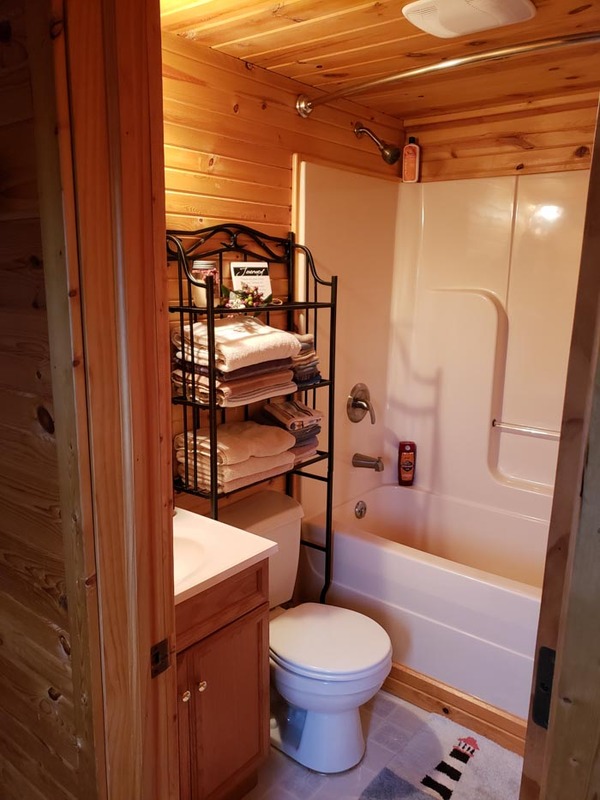 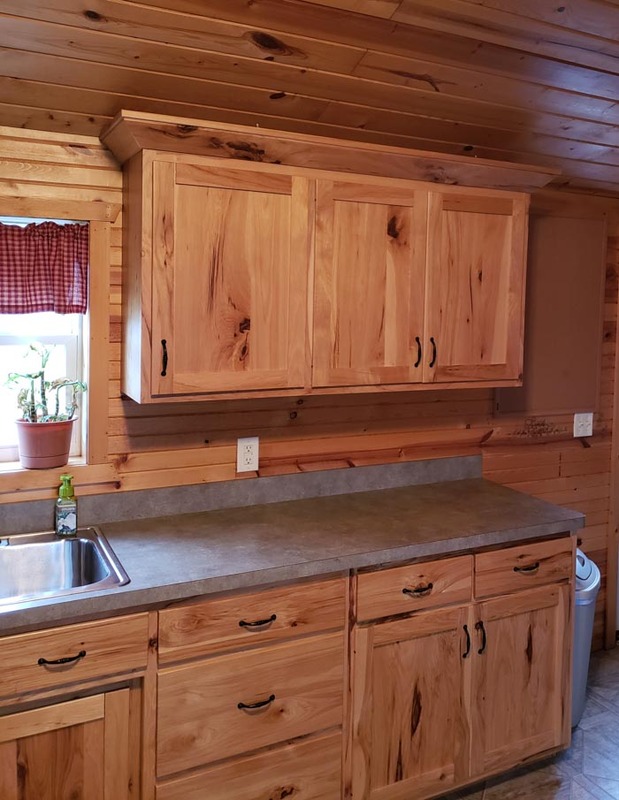 Home / Cabins / Standard Cabins / 14′ x 40′ Used Cabin, NEW LISTING! 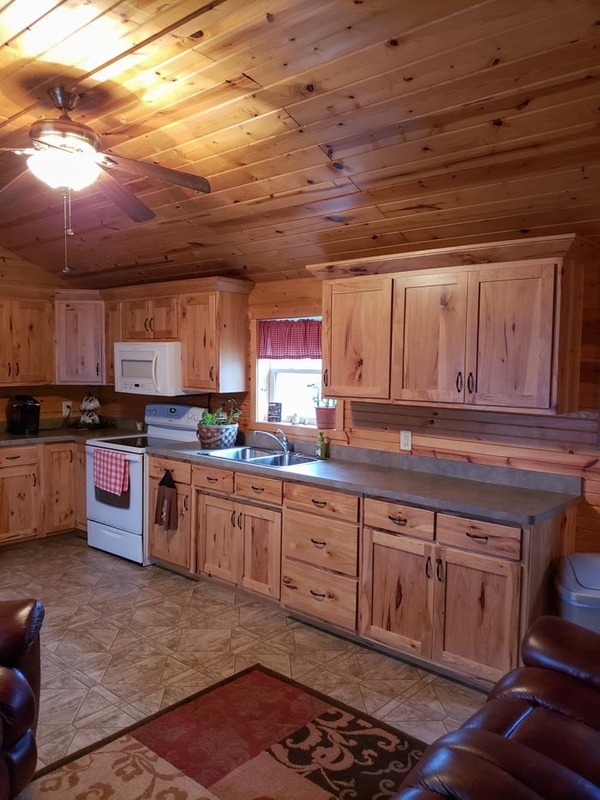 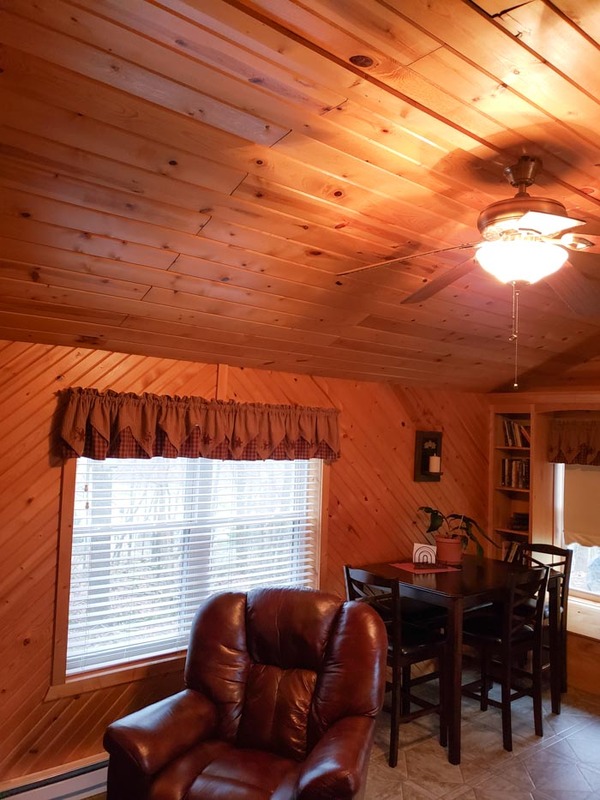 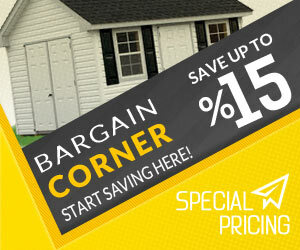 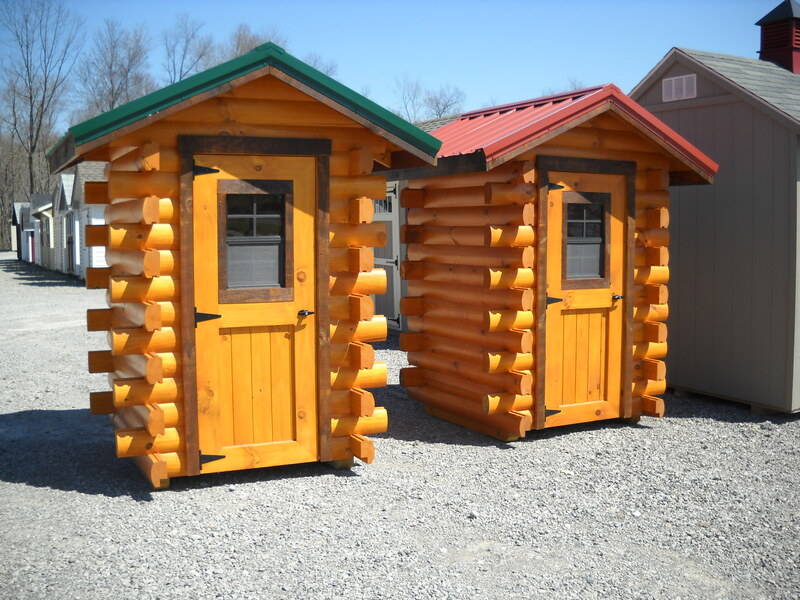 New or used, we have a cabin that fits your needs, budget, and style. 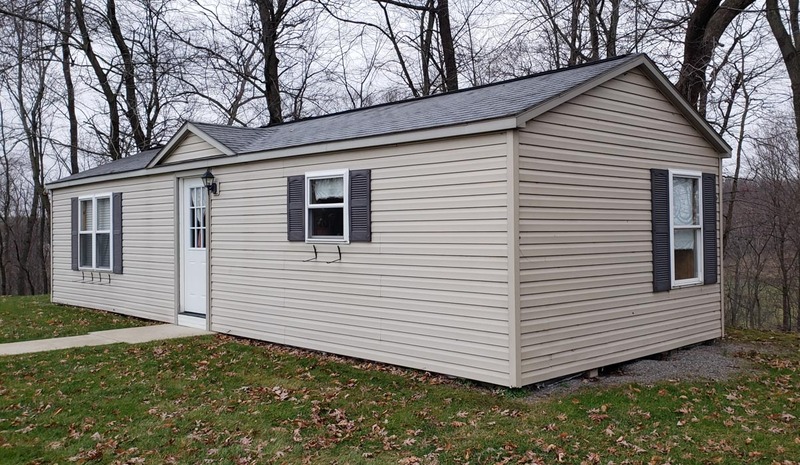 This used 14′ x 40′ cabin boasts a large square footage while maintaining a small footprint. 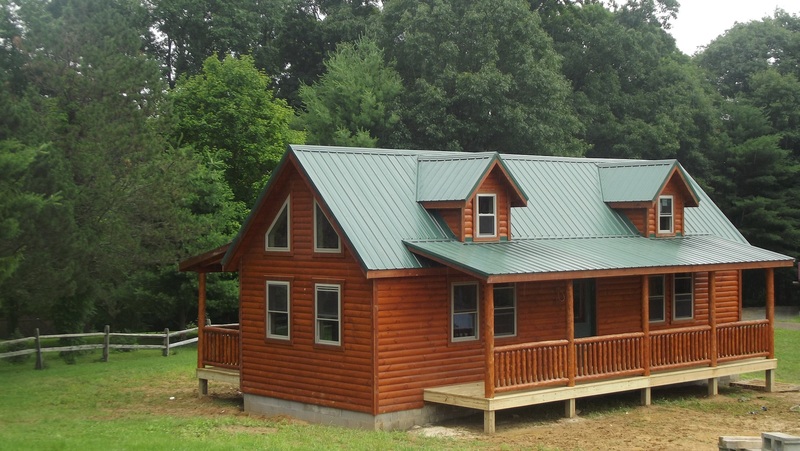 Why waste time and energy building yourself when this can be delivered to your location, set-up and move in ready in a single day. 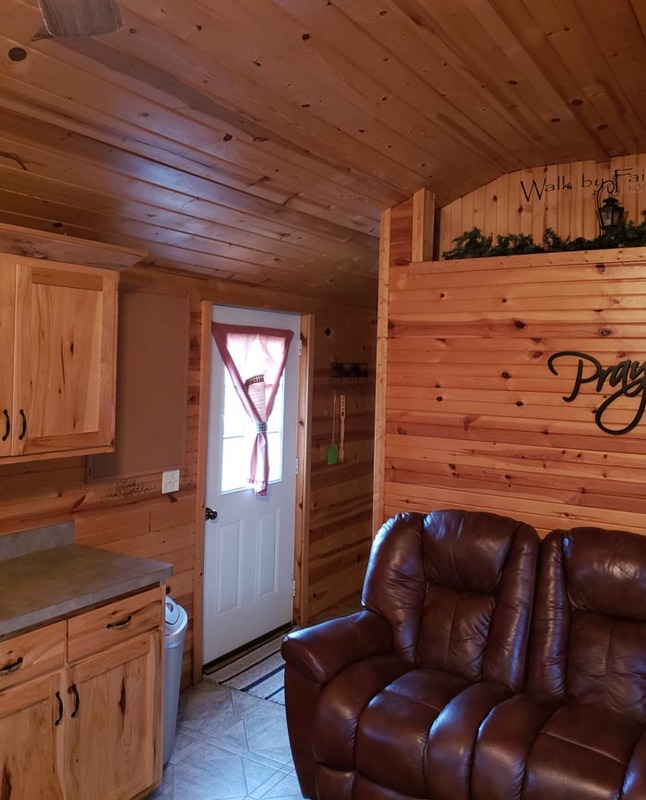 More details updating soon, included options as follows. 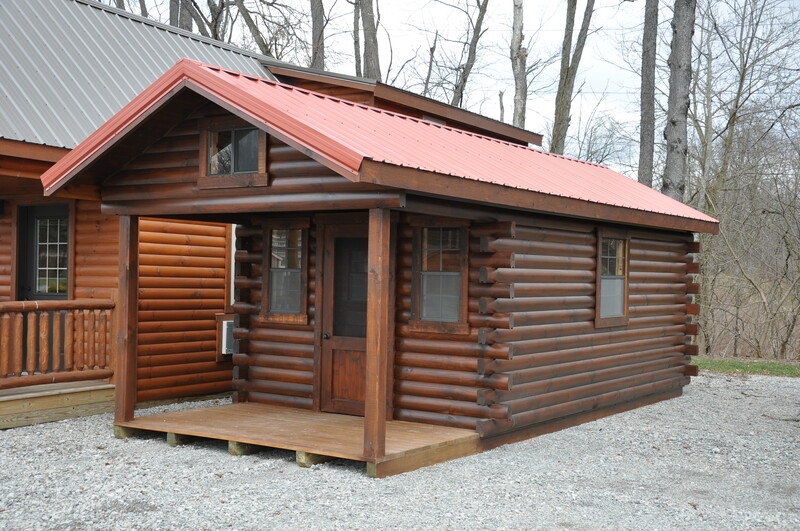 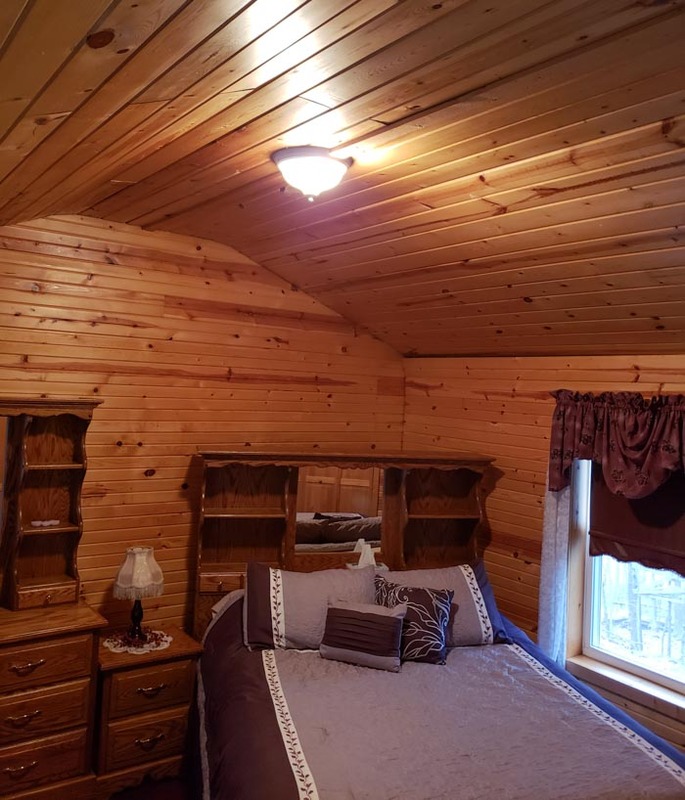 This cabin can be delivered to your prepared location and be move-in ready in a single day, call for more details!